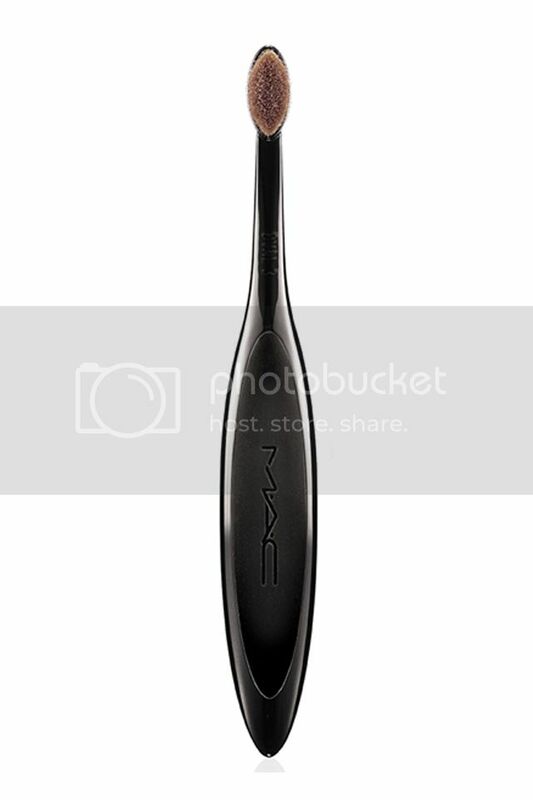 Scrolling down Instagram, you’ve probably noticed that most of the makeup bloggers and artists are now using a toothbrush-looking makeup brush. Wonder no more, the new makeup brushes everyone is talking about are called the oval makeup brushes. The new oval makeup brush has a grip like a toothbrush; the hair on the makeup brush is actually very soft and gentle on your face. It comes in many shapes and sizes. Most of the makeup bloggers say that it’s probably the best new thing in the makeup world. It applies your foundation flawlessly, and it doesn’t leave any traces, and as for blending, it’s just perfect. 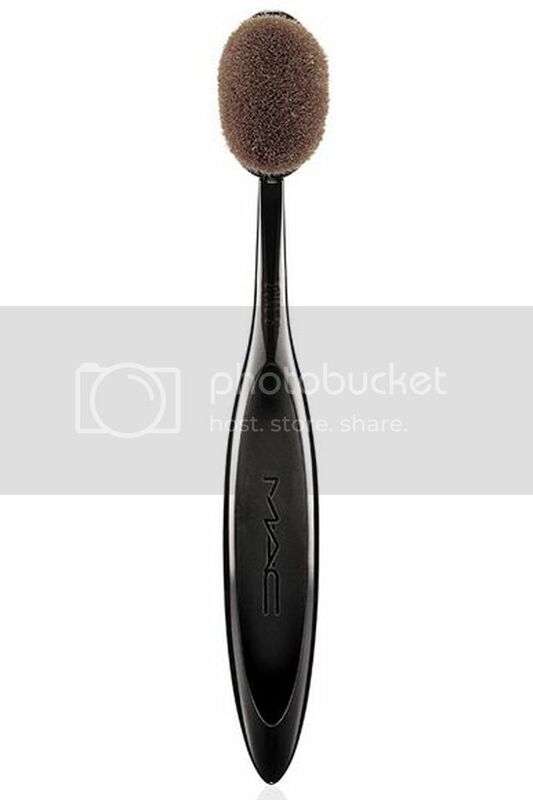 MAC Cosmetics make three sizes of the brush, Oval 6 brush is for all formulas, foundation, concealers, contouring and highlighters. 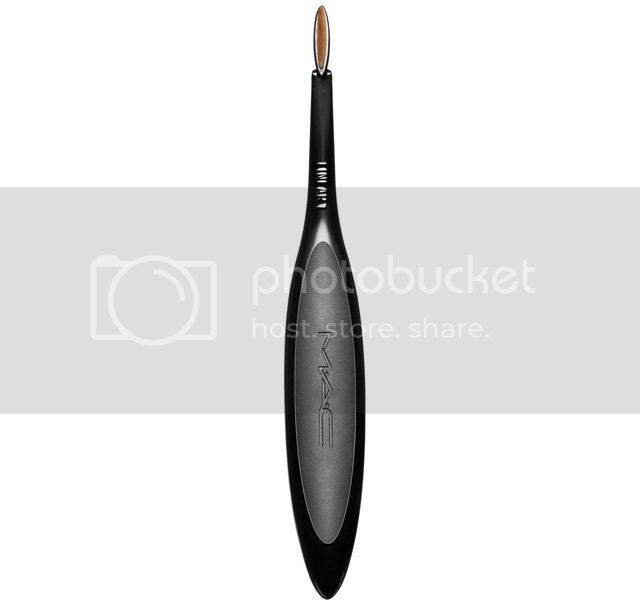 Oval 3 brush is for eye makeup powders and creams. Last, but not least, the Linear 1 brush is for eyeliners and lip liners.